May 22, 2018 - Like us now! 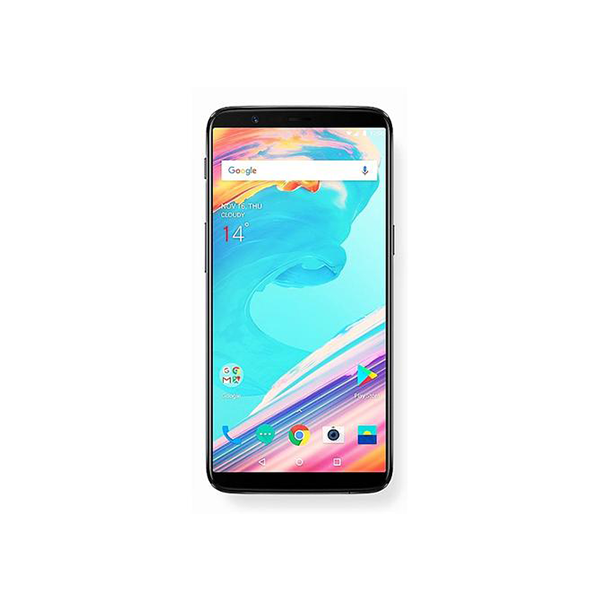 OnePlus 6 features a 6.3-inch display following the same trend of flagship smartphones of other companies which are bezel-less with an iPhone X-like notch in its 19:9 OLED display. OnePlus 6 came with mono speakers out of the box. 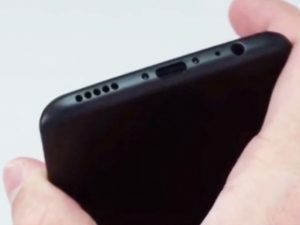 Yes in 2018, OnePlus made a smartphone which still features a mono speaker instead of the stereo speakers. Although it’s loud yet OnePlus must get at least one front-facing speaker. OnePlus 6 unlike the other flagships of 2018 lacks in this department. Watching a movie on your mobile seems to be fun if the sound quality is good and with stereo speakers, you actually get really good sound quality. Wireless Charging allows you to charge your smartphone connecting it to any cable. Although the phone has a glass back, OnePlus 6 doesn’t have wireless charging. Smartphones of 2018 in the Android world have been coming with this feature for more than 3 years and sadly OnePlus has not released this feature. The company says that its Dash Charging is quite capable of charging the phone from 0-60 percent in 30 minutes but by connecting through a cable. 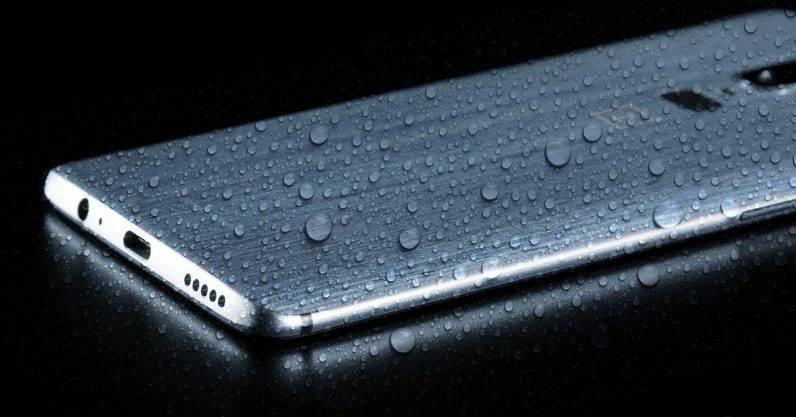 OnePlus 6 doesn’t have IP-rated water resistance. 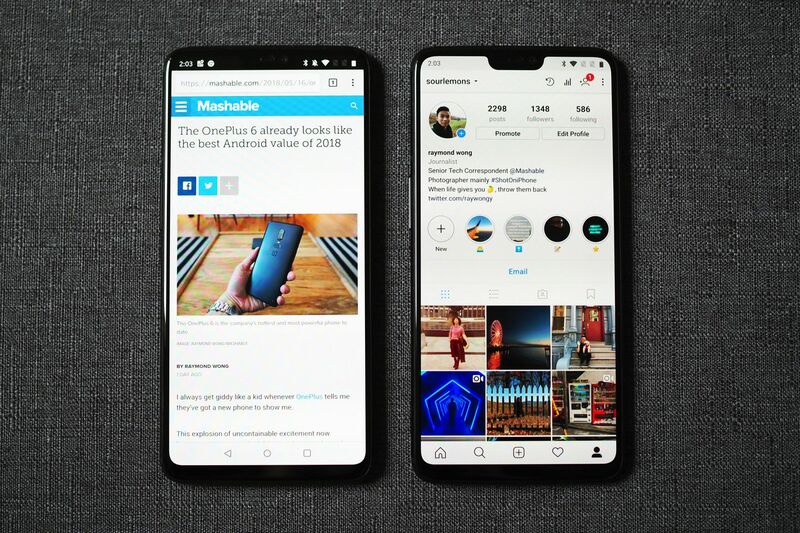 The flagship smartphones of almost all the companies have this feature on their smartphones such as the Galaxy S9, LG G7, iPhone X and many more. Although the OnePlus 6 is splash-proof like its previous siblings yet it does not have IP-rating which guarantees that if you use your smartphone in rain or inside a pool. It’s a $500 (60,000 rupees) investment for a smartphone that lacks the basic flagship features in 2018. 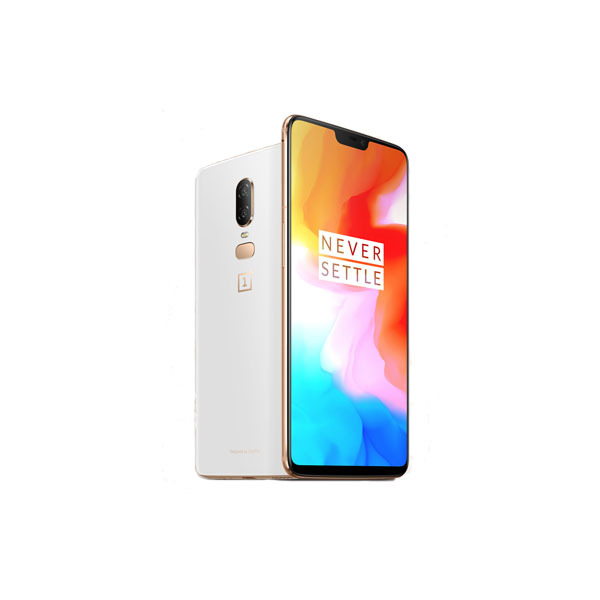 It might not be a big issue for everyone, but I personally won’t be buying the OnePlus 6. 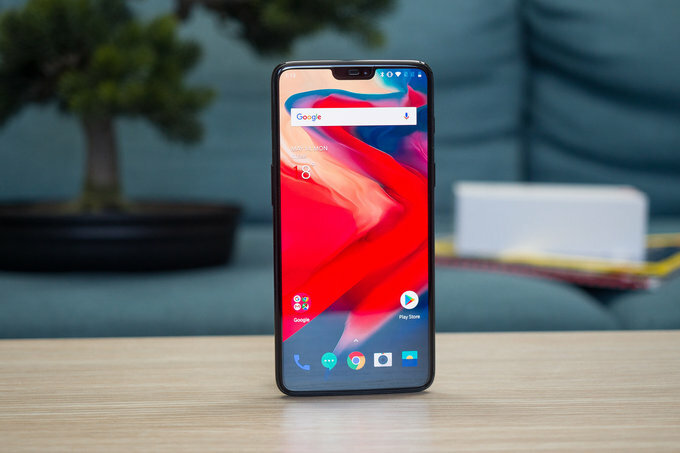 Do you agree that these features were supposed to be present in OnePlus? Let us know your thoughts in the comments below.